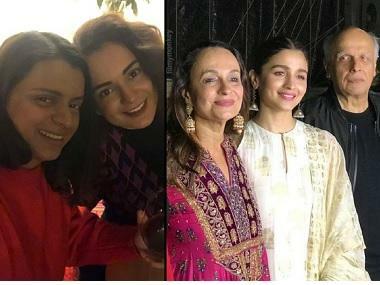 Alia Bhatt had a phenomenal 2018 with the success of Meghna Gulzar's suspense thriller Raazi. Adapted from Harinder Sikka's book Calling Sehmat, it chronicles the life of Sehmat Khan, an undercover RAW agent, married into a Pakistani family so that she can transfer valuable information back to India. 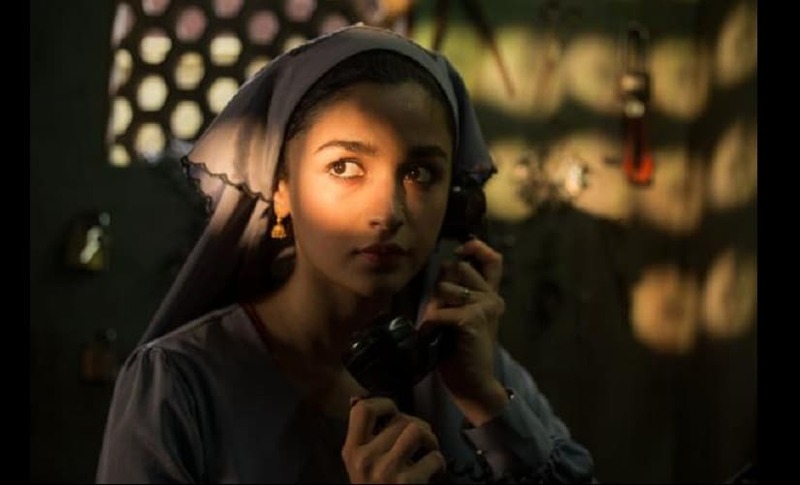 Not only did Raazi earn tremendous box-office success, it also gave Bhatt one of the most definitive movies of her career. Author Harinder Sikka, in conversation with the Mid-day, revealed that he is planning a sequel to the book, tracing her journey once she returns to India. "After I wrote Calling Sehmat in 2008, I spent another 10 years with her, on and off, depending on the little time she gave me. [The book will focus on] how she went into depression after the mission but fought her way out of it. It will reflect her personal journey since her return from Pakistan" said Sikka naming the second installment as Remembering Sehmat. The sequel will mention how she never accepted her son as her own, and denounced public life. She was offered Padma Shri by Dr Manmohan Singh, but she turned it down. 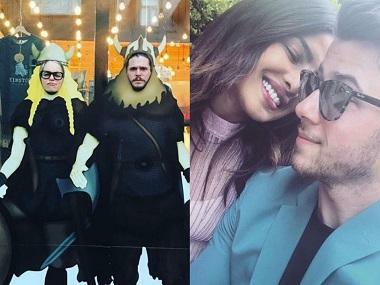 Sikka also revealed that multiple producers are keen to adapt the sequel into a movie and Bhatt is reportedly interested in reprising her role. Remebering Sehmat is backed by Penguin Publishers and may hit shelves later this year.